Liverpool’s potential summer signings will be gracing a new Anfield turf come to start of the season with the club already in the process of replacing the pitch. The work, upon completion, will mark the first resurfacing in 16 years and a long overdue makeover on a pitch that had seen far better days last season. 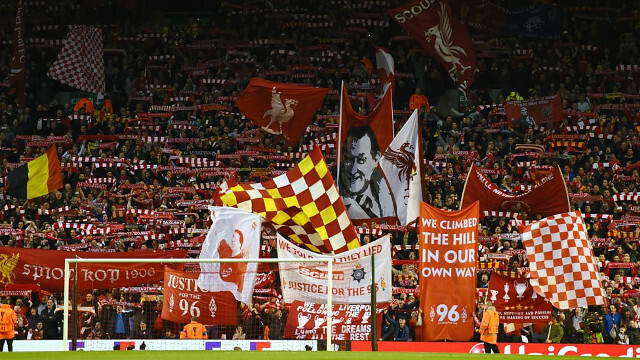 If things go to plan, the work should be completed in time for Liverpool’s first home game of the new Premier League season against Crystal Palace on August 19, according to the Liverpool Echo. A ‘Permavoid’ system will be installed to speed up drainage as well as a new under-soil heating system to stop freezing. Work will also be a carried out elsewhere in the stadium over the summer with 470 seats set to be added to the Kop and the current number of wheelchair bays to be increased from 195 to over 250. Fans can look forward to seeing Jurgen Klopp’s men moving the ball even quicker thanks to the relayed surface.